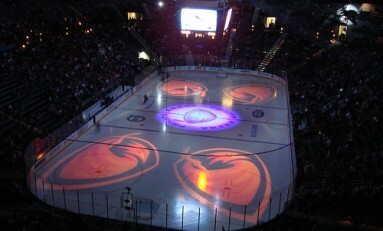 November 20th, 2012 On April 12, 2007, the Atlanta Thrashers skated in their first ever postseason contest. The building was sold out that night, as over 18,000 Georgia residents packed the stands of Philips Arena, most sporting light blue attire. While that event took place more than five and a half years ago, I remember it like it was yesterday.